Looking for the perfect wedding venue in Lincolnshire to host your reception? Then look no further. 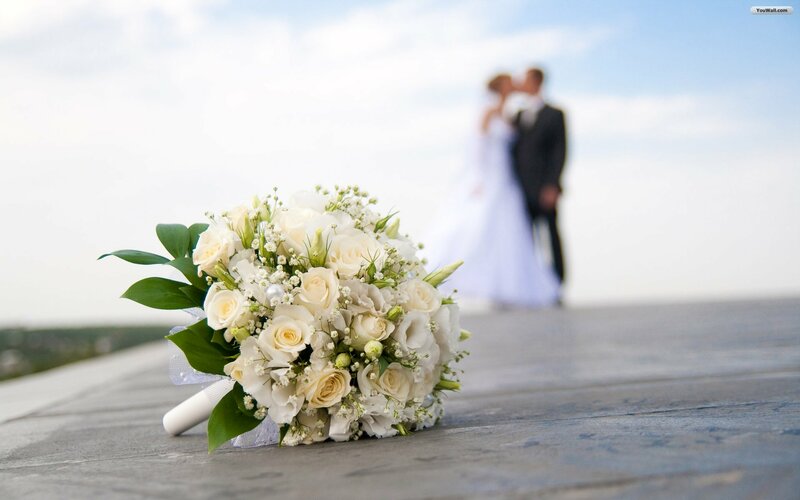 Your wedding day is one of the most memorable days of your life and we aim to provide a service that will meet all your expectations and dreams. As from the moment you enquire, our professional staff will guide you through your day ensuring that all your needs are catered for. Start your wedding in true style with a glass of champagne and delicious food, then sit back and relax with your family and friends whilst enjoying the beautiful surroundings at Twin Lakes. Twin Lakes benefits from an idyllic location in the heart of the Lincolnshire countryside. It is a wedding venue near Lincoln and Skegness and only an hour away from Nottingham. 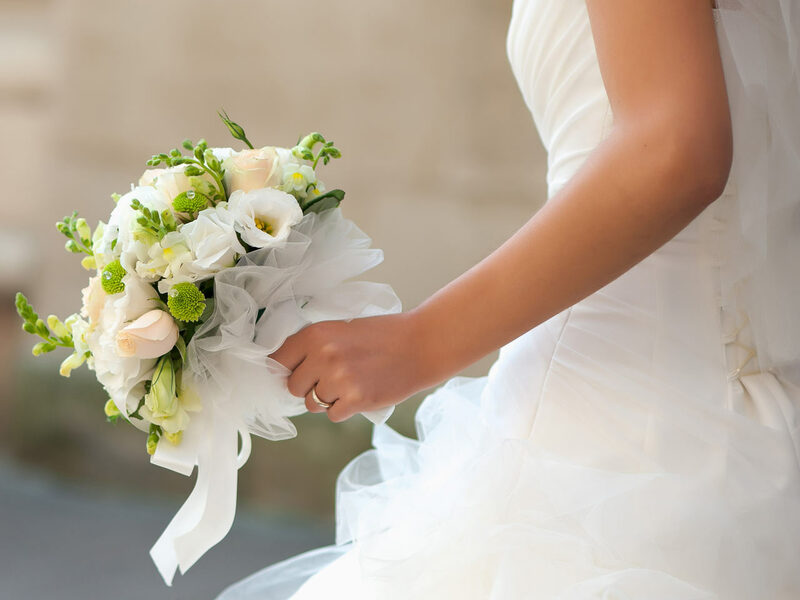 The Events Team have undertaken numerous weddings and are able to offer a comprehensive range of services that can take the stress out of the logistical arrangements that fo into creating an exceptional day. We are able to offer a set service, however due to our nature, and through understanding our customers’ needs, we can also offer a bespoke package that fits and suits the requirements of our clients. The venue can accommodate up to 300 guests throughout the whole site. We have a ballroom with its own bar, a chillout room, a reception area overlooking the glorious Lincolnshire countryside (ideal for sipping on welcoming drinks) and a separate bar/lounge with projector screen and leisure facilities. The reception area overlooks a two acre green space, which can be used for outdoor entertainment such as golf target practice, bouncy castles, outdoor bowls and croquet. The two beautiful fishing lakes make for an exquisite setting to take memoir photography and enjoy scenic views of Lincolnshire’s renowned green spaces. We can cater for large wedding parties, offering impeccable homemade food and can suggest a range of either buffet or sit down menu options. We can also recommend and source live entertainment, DJ’s, hosts and toast-masters so that you have a smooth running order to a very memorable day. 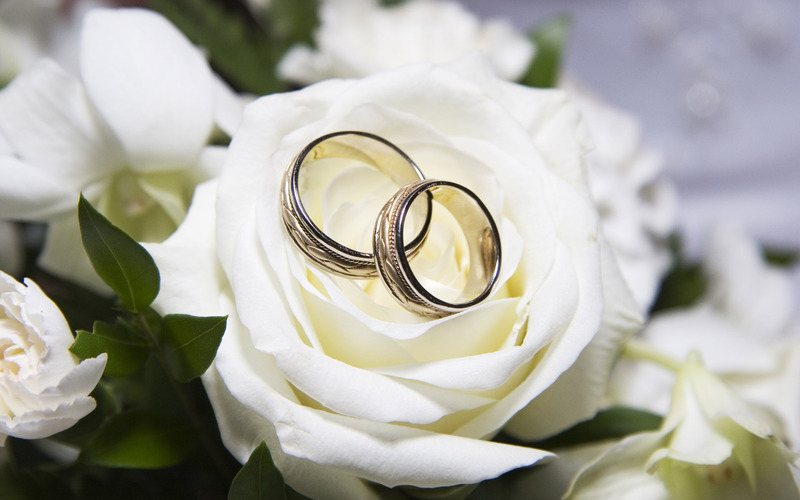 We also have a wedding planner service which can book all of the extra service procurements such as wedding cars, floral arrangements and centre pieces at discount rates, please enquire. These prices are a guide price only, we prefer to offer our clients a bespoke wedding package based on your requirements. We highly recommend that you meet with us so we are able to create a perfect package that is more relevant to you and your big day.